Sean Pryor teaches English at the University of New South Wales, and writes about nineteenth- and twentieth-century poetry. The greatest thing, writes Aristotle in the Poetics, is the command of metaphor, an eye for resemblances. 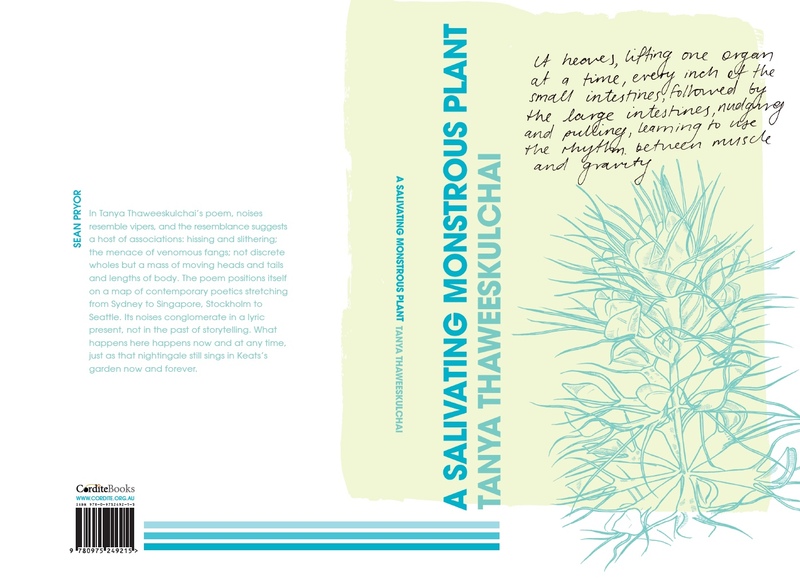 The first overt metaphor in Tanya Thaweeskulchai’s A Salivating Monstrous Plant appears in its second sentence: ‘These noises conglomerate, building like a nest of waking vipers’.